This workshop directly addresses beliefs relating to strength of oneself and weight. 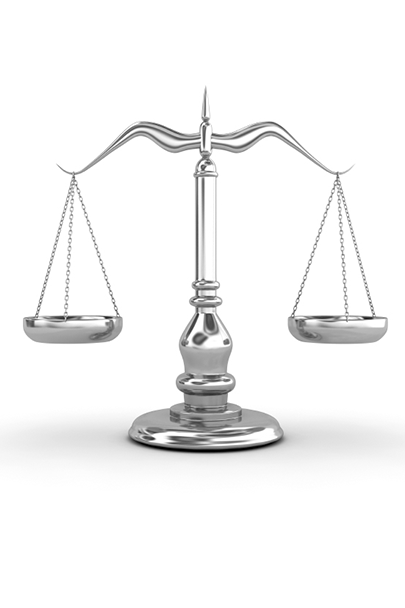 Why we are out of balance and what we perceive our body size to be. We will implement practices in the highest and best way that were vital in Vianna Stibal’s journey in releasing pounds and building muscle.